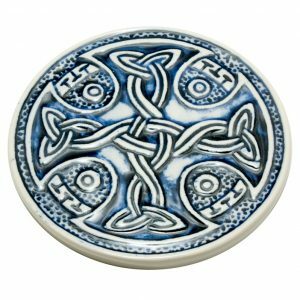 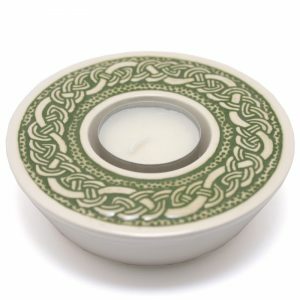 The Celtic candle-cup looks good on any table and reminds you of Scotland. It takes standard tea-lights. 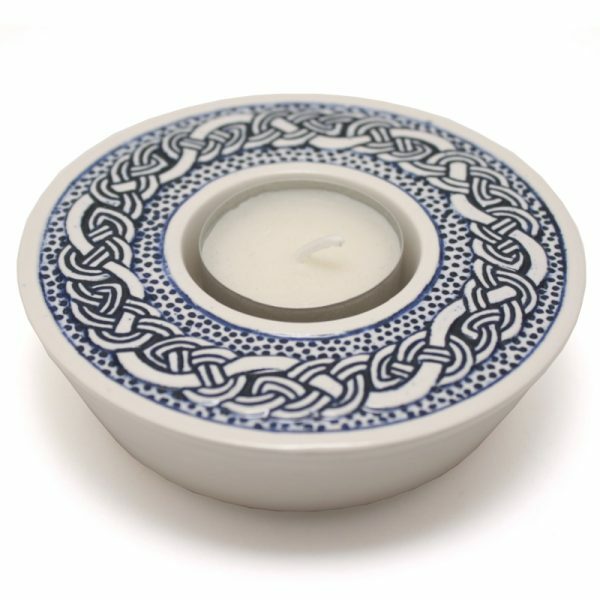 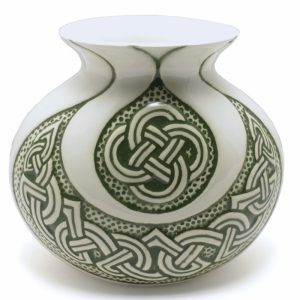 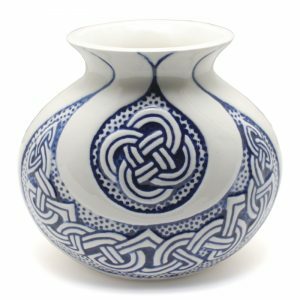 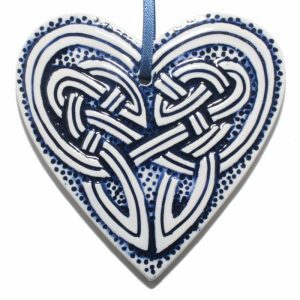 The Celtic candle-cup is handmade in Scotland by Jacqui Seller.